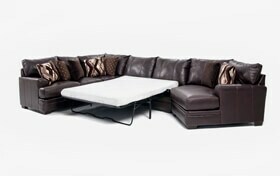 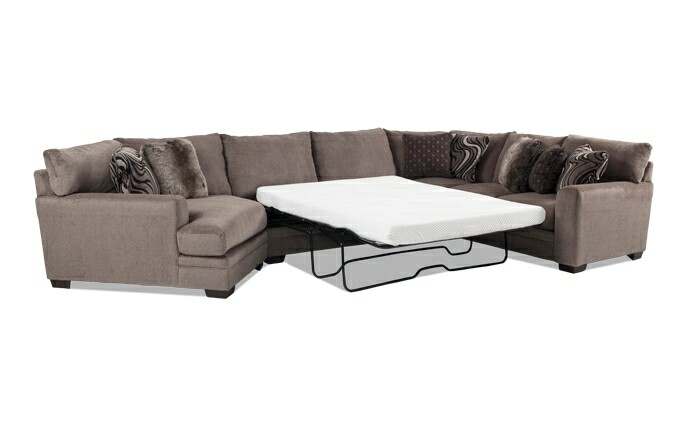 My Ritz 4 Piece Queen Bob-O-Pedic Gel Sleeper Sectional with Cuddler Chaise takes comfort to a new level! 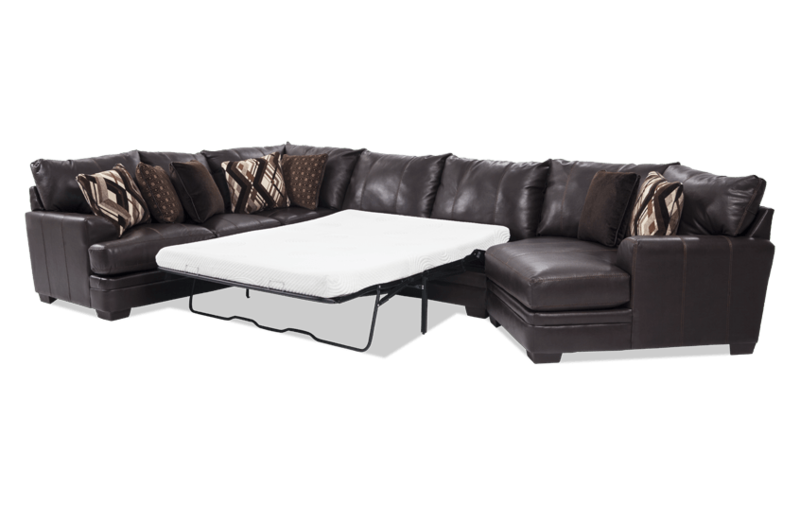 The family friendly performance fabric has a leather look that's breathable, durable and easy to clean. 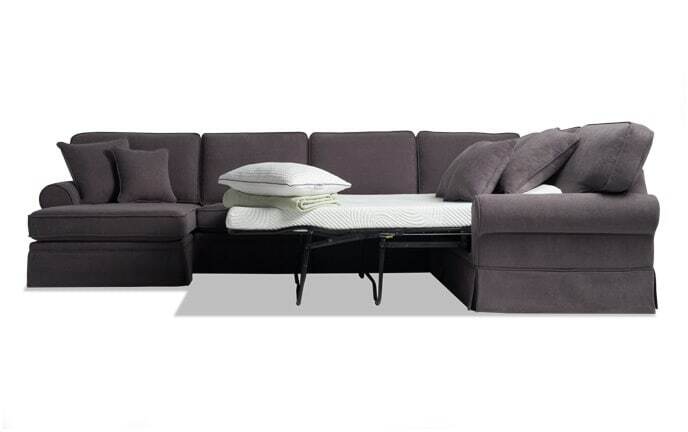 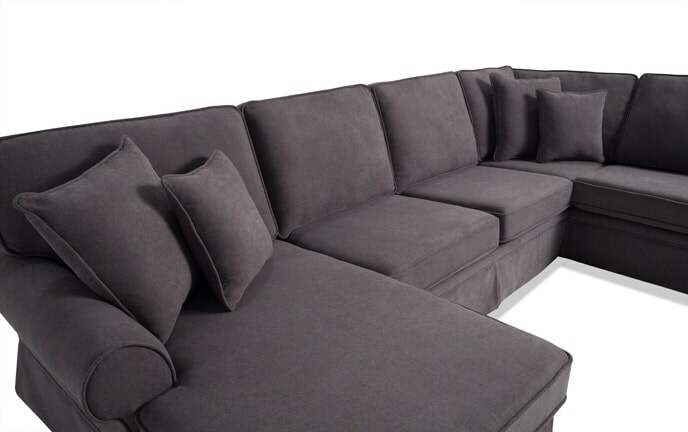 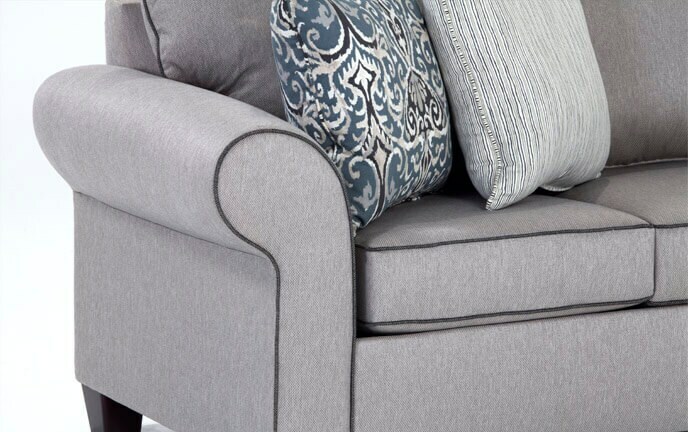 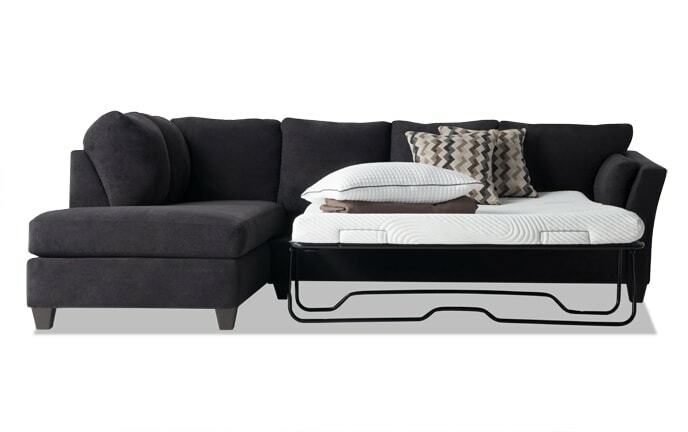 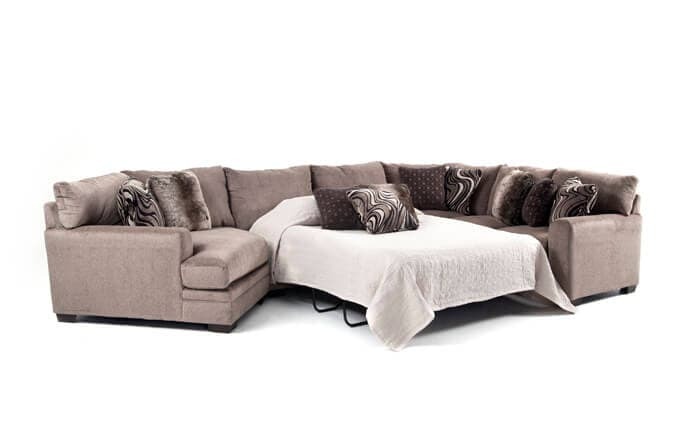 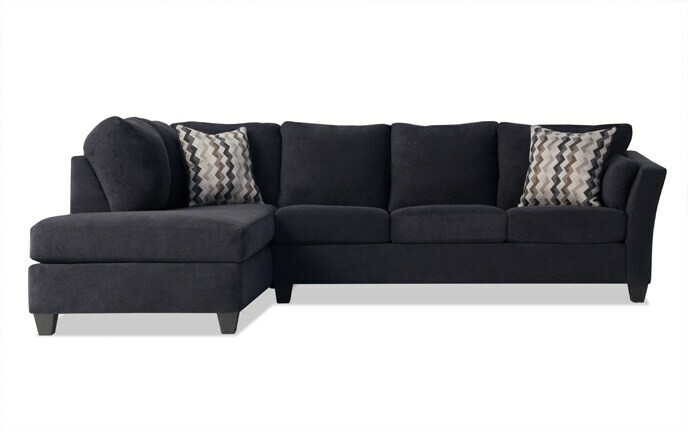 My super plush Bob-O-Pedic Gel Memory Foam seating makes lounging with the family extra comfy, plus ten accent pillows enhance the look and cozy feel of this sizable sectional. Expecting overnight guests? 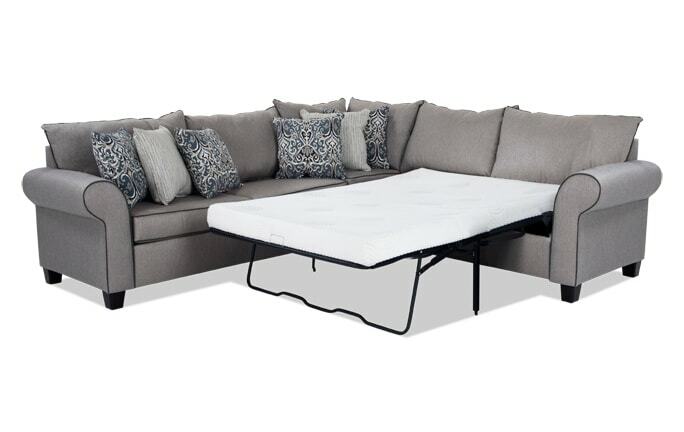 I've got you covered with my queen Bob-O-Pedic Gel sleeper mattress included!